What is better than a blissful night’s sleep? Nothing. You may be on top of washing your sheets regularly to ensure your nightly date with the Sandman, but have you washed your comforter lately? Wait, I need to know how to wash a comforter? Yep. Even if your comforter has a duvet cover, it still needs laundering. Duvet covers should be washed weekly with the rest of the bed linens, and comforters should be washed at least a couple of times per year. No duvet? Then your comforter needs more frequent attention. But don’t despair! Here are 5 steps to help you wash a comforter with ease. Before you being to know how to wash a comforter, you need to know what machine to use. 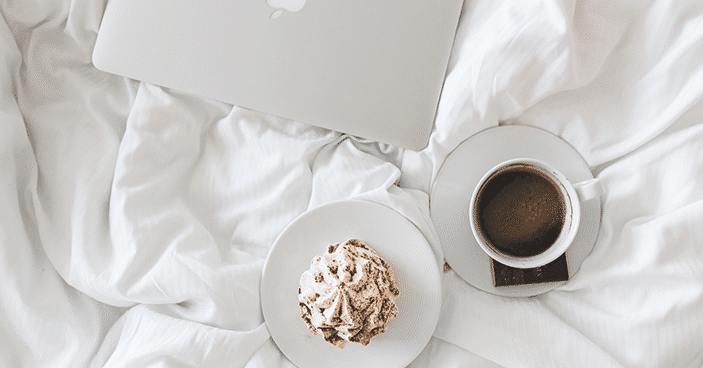 How is your particular comforter designed – does it have down or synthetic filler? Is it cotton, wool, or polyester? Can your machine at home handle your comforter’s bulk and weight? 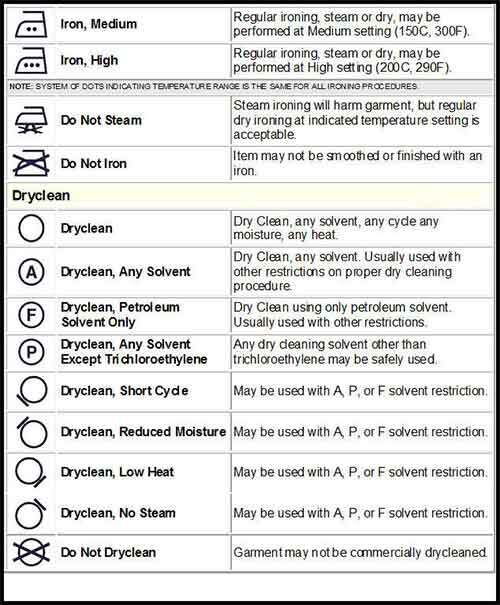 Check your washer’s manual to determine if you can wash heavy bedding with your machine. Alternatively, you can wash a comforter yourself at a local laundromat with large commercial washers. Here are 5 easy steps to wash a comforter yourself with confidence. Determining the best machine for the job is only the beginning of knowing how to wash a comforter. Now you need to read the label to determine what is recommended for your comforter. If the care tag says “dry clean only,” then it’s best left to the professionals. However, even down comforters can usually be washed in the right machine with the right settings. The label will tell you what water temperature is recommended and guide you with suggested detergents or warnings of what not to use. It will also tell you how to properly dry your comforter. Following the information on the label, be sure to carefully treat stains with the recommended cleaning agent and method. A gentle detergent, such as Woolite or Mrs. Meyers, may be a safe choice. If possible, test an inconspicuous area for colorfastness. Also, inspect the comforter for any rips or tears, as you don’t want to further damage the comforter during the wash. Repair any damage to the comforter before putting it through the wash cycle. Knowing how to wash a comforter includes some detergent savvy. Most care tags will recommend washing with a mild or natural detergent. It is best to use a detergent without additives, synthetic colors, or harsh chemicals, as these may damage the external fabric in addition to the comforter’s fill. In the same way, check the care tag to see if fabric softener is safe to use. For example, avoid using fabric softener when washing a down comforter- it can damage the down, thus reducing its fluff and the quality of the bedding. Set the machine to the recommended temperature settings according to the care tag, and either the delicate or normal cycle. Adjust the spin speed to high to draw out as much water as possible. Now that you know how to wash a comforter yourself, get drying! Dry the comforter according to the label recommendations. If drying down, try throwing a few tennis balls or dryer balls like the ones pictured below into the dryer to fluff the comforter and assist in drying. If the weather is nice, a good air-dry will freshen up your comforter and keep bacteria at bay. Whichever method you choose, dry thoroughly and completely. 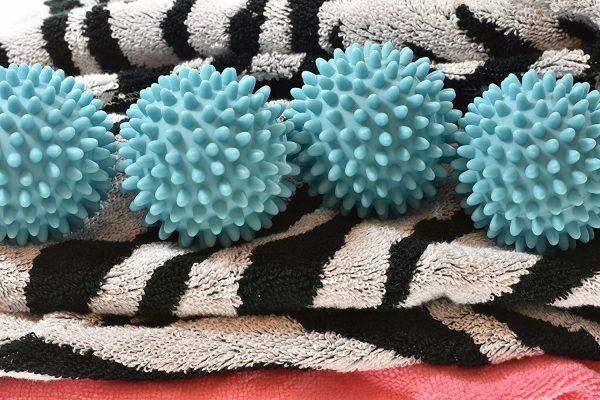 Purchase these dryer balls on Amazon. 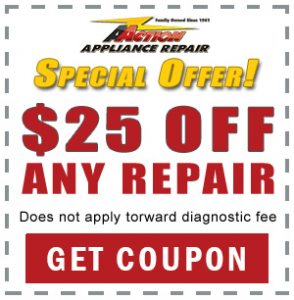 If you are ready to wash that comforter but need to service your machine first, let Action Appliance Repair get things running smoothly so you can get the job done right.